So we’re a little late to the party here, but the weekend we didn’t get much time to follow the San Diego ComicCon news. And our attention was focused on Satoru Iwata Monday. But you may already know that DC and Warner Bros put their DC Cinematic Universe into full swing over the course of SDCC 2015. 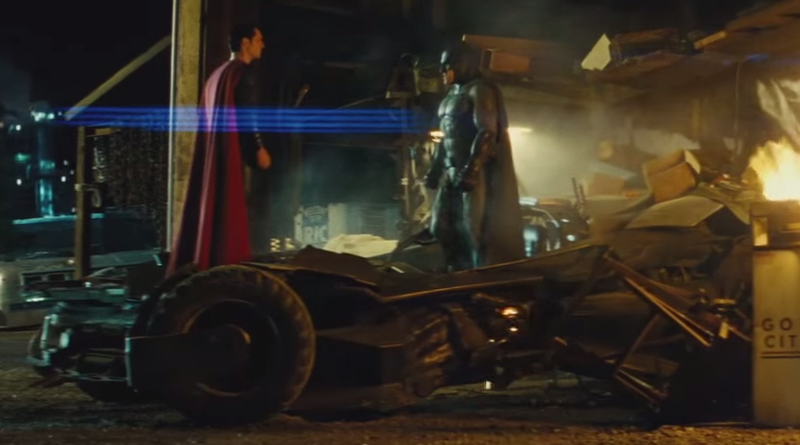 The official trailer for Batman vs Superman: Dawn of Justice was released and a low quality phone recorded trailer of Suicide Squad leaked from the event. Warner Bro’s responded to the leaked footage and officially released the trailer. And it looks incredible. I’ve always been into the Marvel Cinematic Universe and didn’t really have high hopes for DC’s attempt to create a universe. But judging by the trailers for their next 2 movies, they appear to have got things on track to create a truly interesting combined film universe. 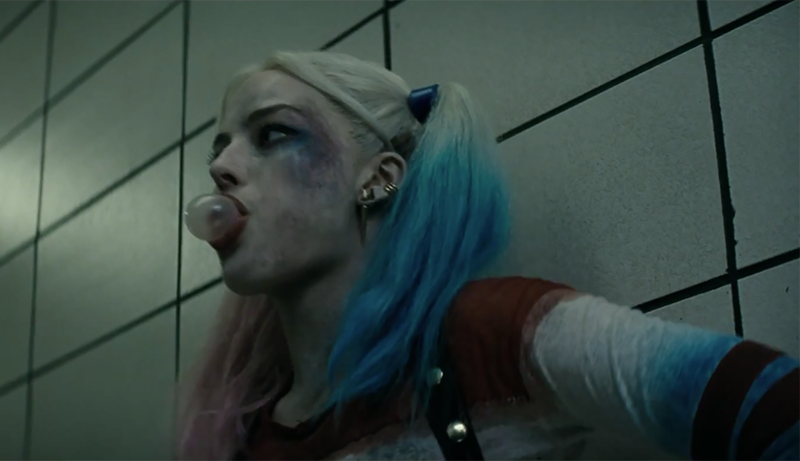 I’m probably more interested in Suicide Squad, but they do both look pretty good. Suicide Squad looks ace. 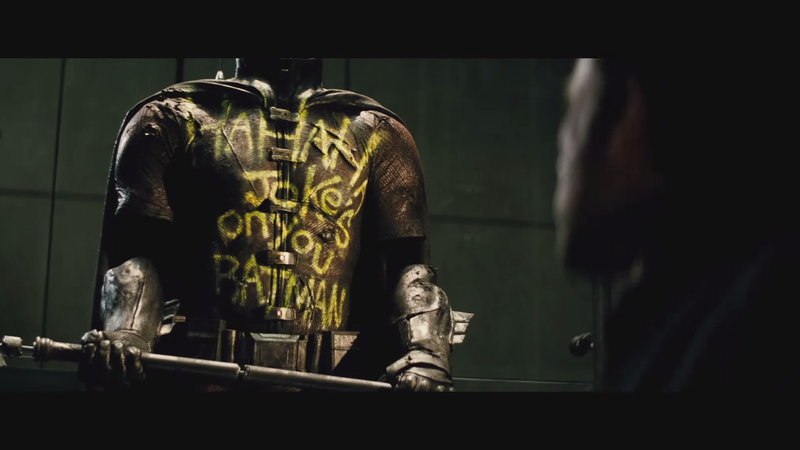 Maybe even looking forward to it more than Batman vs Superman. I wonder how the two films will interlink? Same. I just think SS looks a little more interesting and different to your normal ‘super hero’ film.